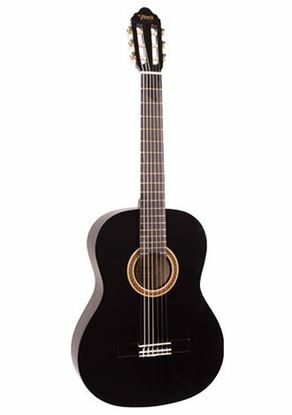 The itsy bitsy teensy weensy guitar* to get them started even younger, Mega Music stocks the Ashton SPCG14, the quarter size classical acoustic. 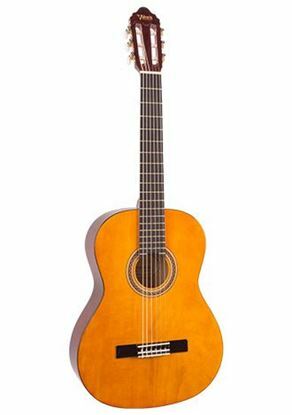 The itsy bitsy teensy weensy guitar to get them started even younger, Mega Music stocks the Ashton SPCG14, the quarter size classical acoustic. 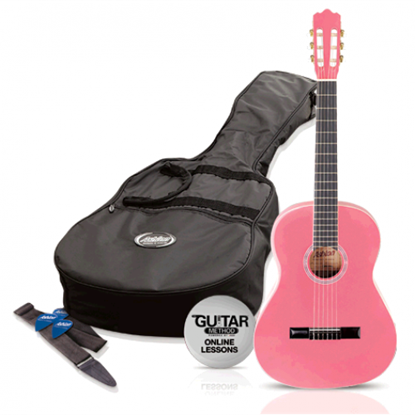 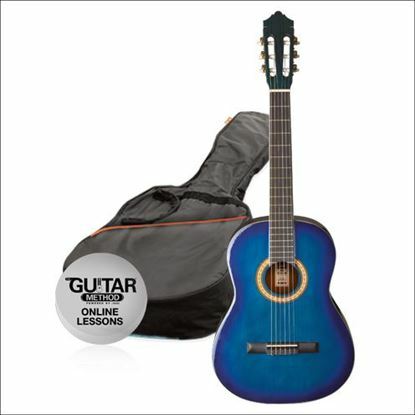 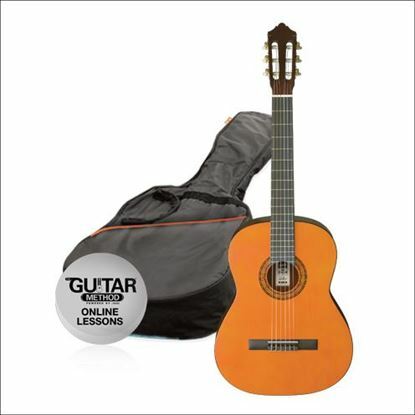 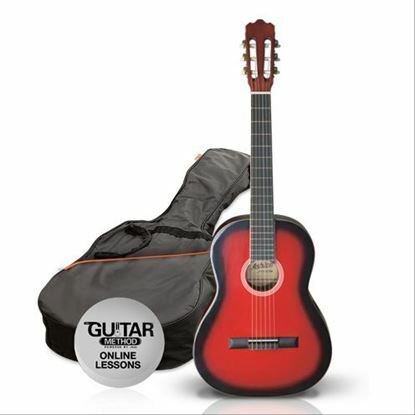 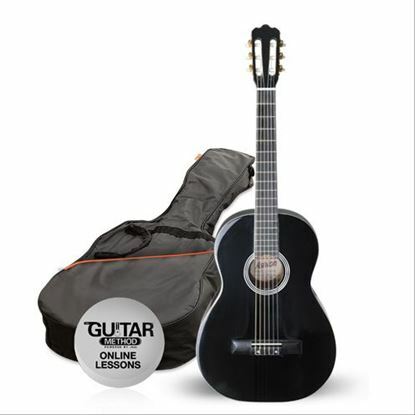 The itsy bitsy teensy weensy guitar to get them started even younger, Mega Music brings you the Ashton SPCG14, the quarter size classical acoustic.